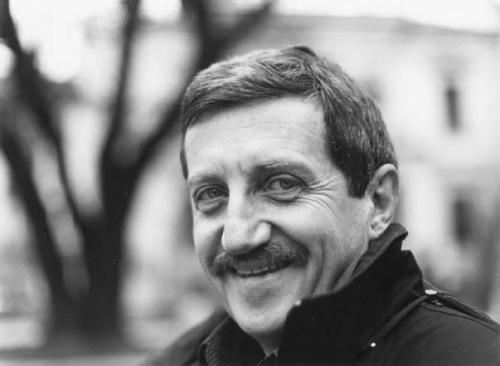 Architect Pavel Popov was born in Sofia in 1945. He received his degree in architecture from in 1945 from the University of Architecture, Civil Engineering, and Geodesy in Sofia. He has been a Professor at the same university since 1970. Between 2000 and 2003, Popov was a councilor at the Sofia Municipality from the rightist "Gergyovden" (i.e. St. George's Day) Party. Popov specializes in history of architecture, high construction, and religious buildings. He has worked abroad in Cuba and Iraq.